Swedish luxury auto manufacturer Volvo is aiming bigger market share in the luxury car segment of Indian market. In an attempt to do that, the company plans to launch more new models here along with dealership expansion as well. Presently, the band has 5% market share in the country, which Volvo wants to increase to 10% by the end of this decade. Volvo Auto India’s managing director Tom Von Bonsdorff has said that complete product range and setting up new dealerships are key factors to achieve market share and the brand is doing just that. 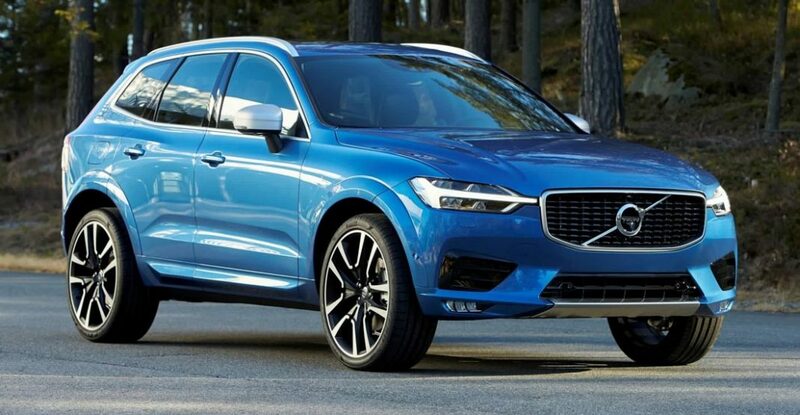 It has launched all-new S60 Polestar in the country and later this year it plans to launch the V90 Cross Country, which is a crossover mix between estate and SUV sporting same ground clearance of the brand’s flagship SUV XC90. 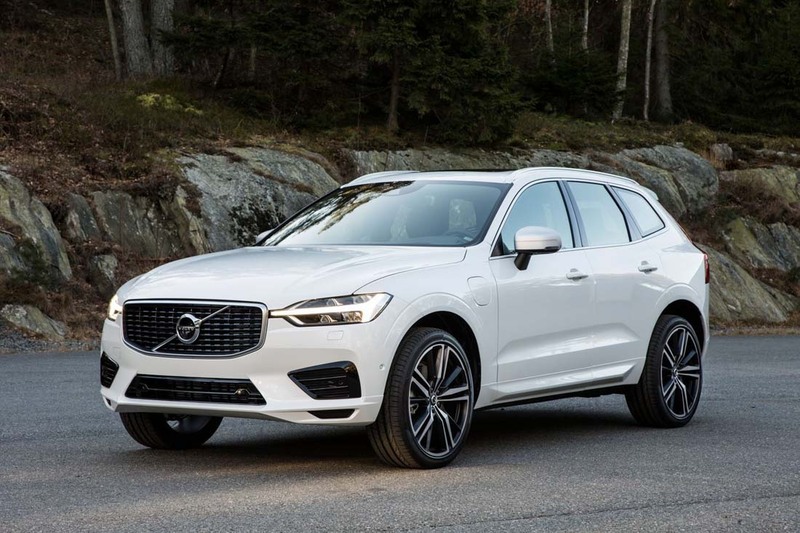 After the launch of the V90 Cross Country in end of Q2 2017, Volvo also aims to launch XC60 in the domestic market, which would arrive sometime later this year or in early 2018. Also on the card is the XC90 Cross Country. Overall, the Swedish brand targets to cater several segments in the country with its offerings like small sedans, sedans, small SUVs and big SUVs. Mr. Bonsdorff also informed that his company is about to reach new cities and states with its extended range of dealerships in near future. 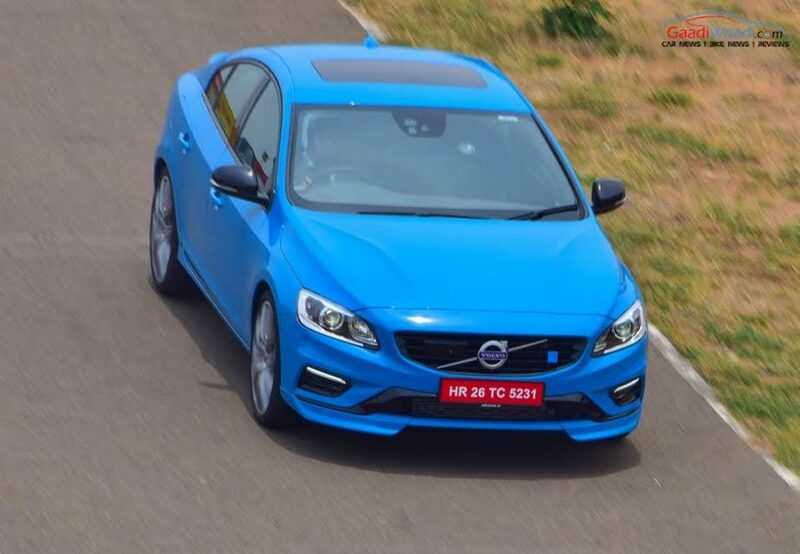 The company currently has 9 products on offer in India and despite bringing them as CBU units, Volvo manages to keep their pricing aggressive in an attempt to give its German rivals like Mercedes-Benz, BMW and Audi tough competition. To enhance its market share, Volvo is planning to assemble its cars locally here, with which it would be able to keep the pricing more aggressive. While setting up an assembling plant here is definitely a part of Volvo Auto India’s growth plan, the company is unwilling to reveal detail about the time when it will launch the facility here. Instead of revealing the detail about assembling plant, Volvo is currently focusing on widening its network across the country. Presently it has 17 dealerships in India and by the end of Q2 2017, it wants to set up four more in cities like Lucknow, Luhiana, Pune and Delhi.